This training option is for riders who are ready to venture off the beaten path. 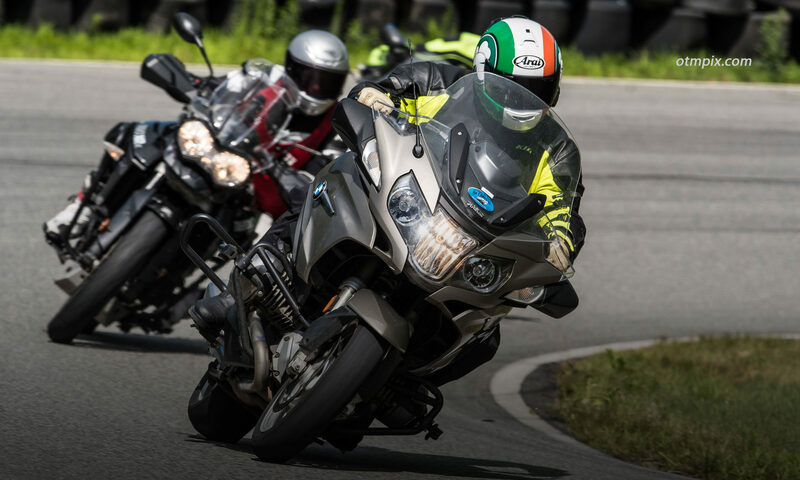 This is an introduction to dual sport and off-road riding and is designed for the person who has ridden on the street, but is a newbie to off road riding. Provided Bluetooth helmet communicators allow immediate and meaningful coaching in real-time. Off-Road Training Tours are held on weekdays and are scheduled on demanD. Contact Ken to discuss scheduling a private day (or two). Several miles of off-road riding. Difficulty of the route is based on bike type and rider experience.